SEO is and has become a constantly moving target. The search engines are constantly updating their algorithms. Your competitors are updating their websites, Social Media, and posting blog entries. Local searches can help and hurt your visibility. With all of these different aspects working against you, the last thing you need is your SEO company working against you as well. About two years ago I was working with a client who mentioned that they had a SEO contract with another local company. They indicated they were paying just shy of $1000/month for this SEO work. I asked to see the reports they provided, just so I could review what results they were providing for that kind of price. My client asked “What reports?”. Needless to say that contract was severed that afternoon. 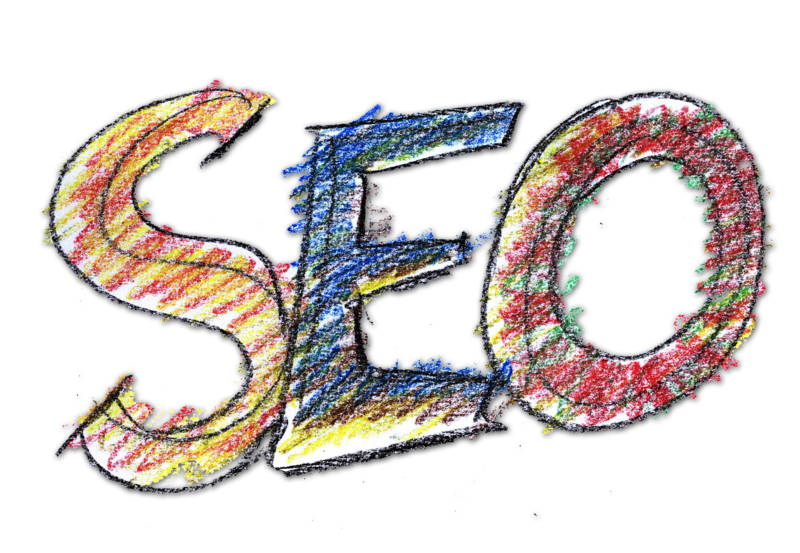 When talking with your SEO company, you want to make sure that they understand what your end goal is. Is that you want more visitors to your site? Do you want more conversions/orders from your website? Do you want the website to drive more visitors to your storefront? Letting your SEO professional know what that goal is, should help them tailor the program to your company and needs. Once there is a plan in place, how will the Search Engine Optimization company provide results back to you? How can they prove what they’re saying? It is a good thing to ask for some sort of month to month analysis that shows the metrics of what you are trying to accomplish. You should also ask for quarterly, as well as for year to year. This will let you build a history of the information being collected so it can all be analyzed. With this information, you’ll know whether or not what you and/or the SEO company is doing is actually working towards your goal. I get one or two emails a day promising #1 ranking on Google. DO NOT for any reason, believe these emails or any Search Engine Optimization company that tells you they can do this for you. They may get you there, but most likely they cannot keep you there. The other thing that you should keep in mind with this, is that to ensure that they do what they promise some will resort to what is called black hat SEO (http://www.webopedia.com/TERM/B/Black_Hat_SEO.html). Use of tactics like this can actually get your site completely removed from search engine listings. If this happens, it is extremely hard to reverse this. Like anything, you get what you pay for. But paying top dollar doesn’t always get you more. You need to look at your return on investment (ROI). For the SEO work being done, what does it do for your business or site? Can you justify the extra expense for the gains that it will provide? And most importantly, what happens if the SEO company doesn’t hit the goals they set? Costs vary wildly depending upon the SEO services provided. Evaluate the ROI for yourself and determine whether it is worth it to you. Whatever company you choose to provide your Search Engine Optimization services should be held accountable to the goals that you have for your site and SEO. If they aren’t holding up their end of the deal, and can’t prove that they are, find someone new… For all of the ‘bad’ SEO agencies out there, there are plenty of great ones.